BCCI has reportedly refused a request by CA to postpone an ODI series in India. 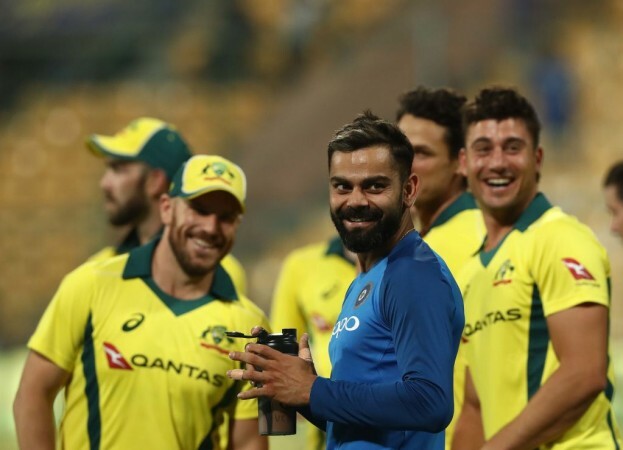 The Australian summer will not have any one day international matches in its calendar for the first time in over 40 years as the Aussies will be touring India instead in January 2020, says a report on Australian daily, The Age. The Aussies are set to tour India for a three-match ODI series in January next year which is the peak of the Australian summer and that in itself is a rare occurrence. The report states that India's chief cricket governing body, Board of Control for Cricket in India (BCCI), has exercised its financial and political muscle to strong-arm Cricket Australia (CA) into this commitment. "CA faced the threat of millions of dollars of financial recompense had the Indian series been postponed and, ultimately, agreed to the BCCI's request," the report states. The report states that CA had requested BCCI to postpone the three-match series as it would otherwise put their Trans-Tasman ODI series against New Zealand in jeopardy. But BCCI has reportedly refused to do so which means that Australia will be travelling to India immediately after their Test series against New Zealand which concludes with the New Year's Test match in Sydney. The three ODIs against New Zealand was the sole ODI assignment scheduled in the Australian summer and with this development, Australia will not be playing any 50-over cricket in summer on their home soil for the first time since 1977. But the Australian summer will no be bereft of limited overs action as Pakistan and Sri Lanka will be touring to play three T20Is each. "We have been working hard to rejig the schedule to fit a change in dates for the two ODI series, at home with New Zealand and away with India, on the back end of the Sydney Test but there are necessary trade-offs," The Age reported a CA spokesperson as saying. "As a sport, we are fortunate that we have three formats, a compelling international and domestic offering for both men and women. Complexities are bound to and often arise. What we are working through is a solution that sees us honouring our commitments to overseas boards, being flexible to their changing needs, balanced with the need to schedule a summer of cricket that works for the fans. We are confident we will find a way to deliver, with some trade-offs." 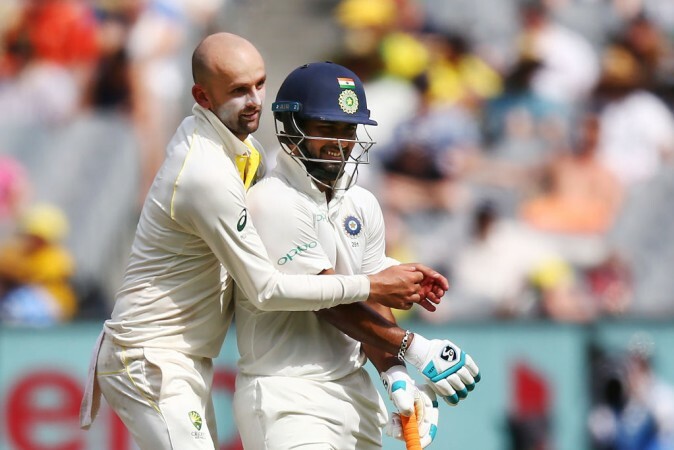 CA's decision to agree with BCCI could also be with an eye towards the future as India is reportedly scheduled to visit the Australian shores late in 2020 to play four Test matches and three ODIs. Any tour of India is a source of immense financial benefit given the massive fan following of the game in both countries. Over the years, India's rivalry with Australia has thrown up some fascinating tales which make for great television and storytelling. The charm of Virat Kohli's passionate theatrics and Rishabh Pant's stump mic banter with the fiery Australians in a day-night Test match is too attractive a prospect for anyone to put in jeopardy. Thus, it makes sense from a financial point of view and also from a cricketing angle for CA to set aside other plans and give preference to BCCI's reported demands.